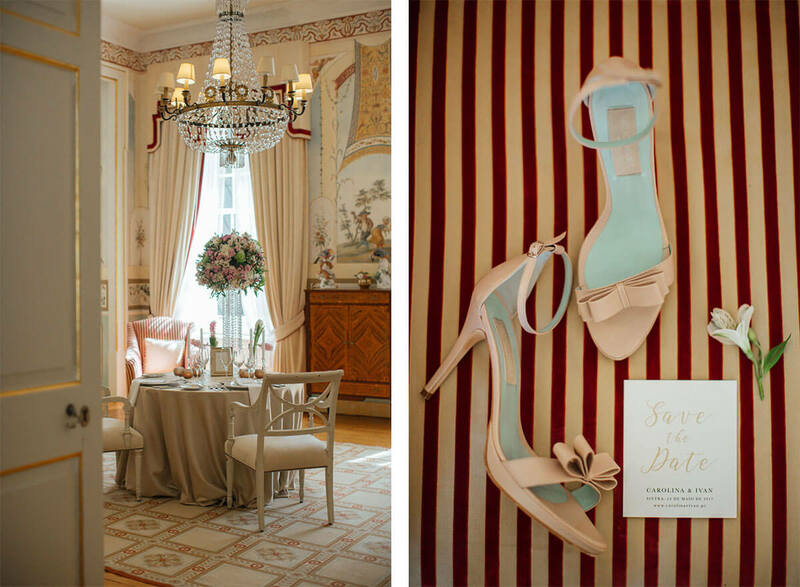 Lisbon is a gorgeous European City and it’s also the perfect place for a destination wedding. 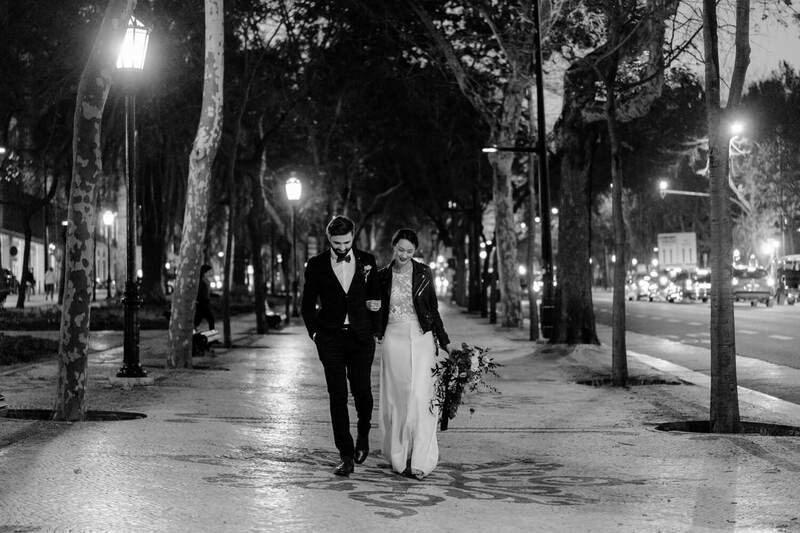 There are a plenty of good reasons to get married in Lisbon. Couples from all over the world who decide to get married in here every day are the real proof of it! In that cases hiring a wedding planner is always the best decision! It’s easy to fall for this city at the first sight! Lisbon is our city, and we love it of course, but all the time we meet people (foreigners) who have this connection with our city and they always have such good memories of the time they spent here. Sometimes it turns out into love stories!!! We usually say that Lisbon has a special light, different from any of other cities in Europe. Here we have many sunny days during the year and it is like a welcome card to explore the city and get lost in it, chasing the history on each corner. And that is one of the main reasons to get to know Lisbon: the history, the culture, the food and the weather. Here you have several venues with that kind of historical feeling. Since palaces, to castles, hotels, etc., and the best part is that many of them allows weddings there! 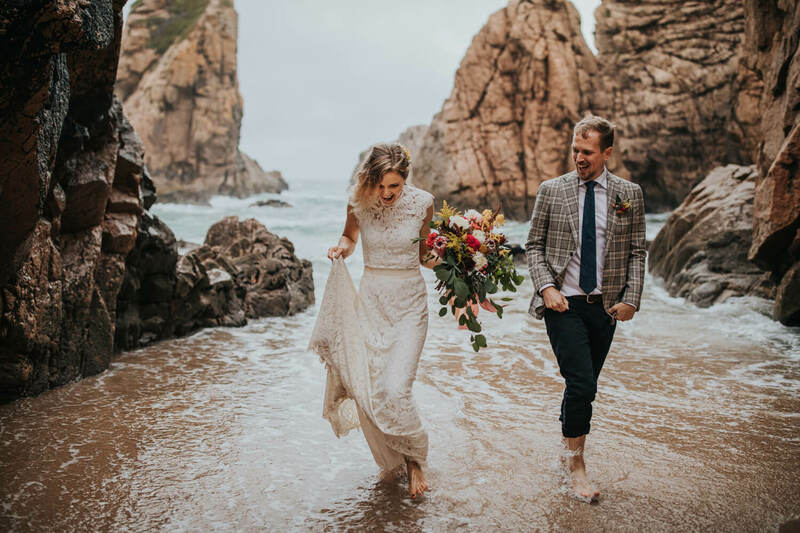 The wedding market is increasing like crazy on our country, so many hotels and spaces are getting more open to accept weddings celebrations there and they have all the ‘know how’ needed to do events. There are also many public historical places to use as a wedding venue. 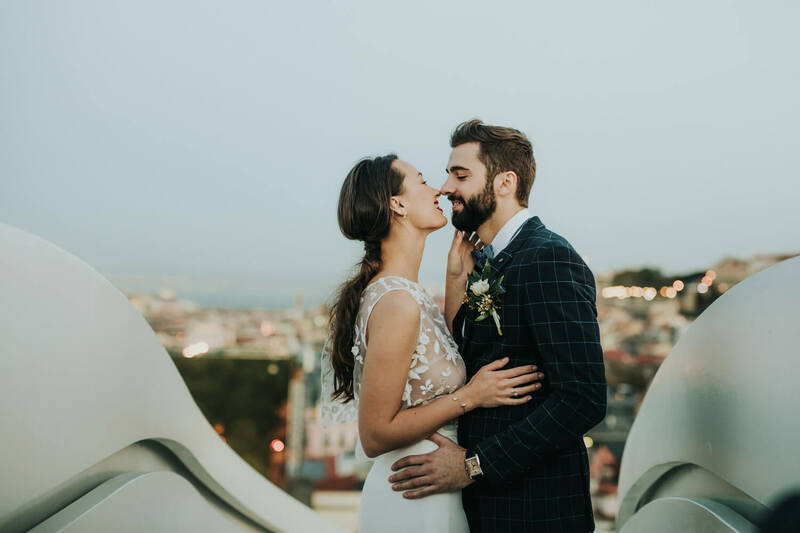 The perfect deal is that if you choose Lisbon to get married, you and your guests can spend some wonderful and crazy days exploring the city and take some vacations until the wedding and after. If you are a modern architecture lover, we also have some venues with that kind of style. 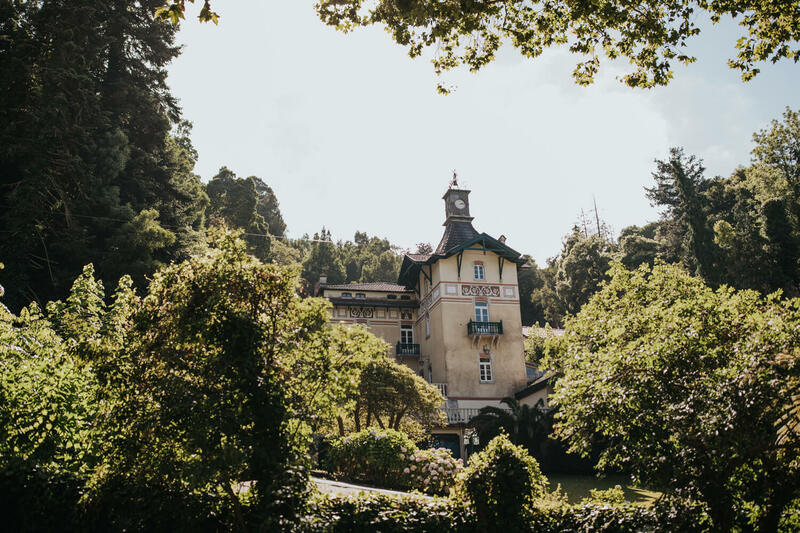 In Portugal you can find the history but also the modern art, modern architecture, the industrial structures and all of that more contemporary approaches. 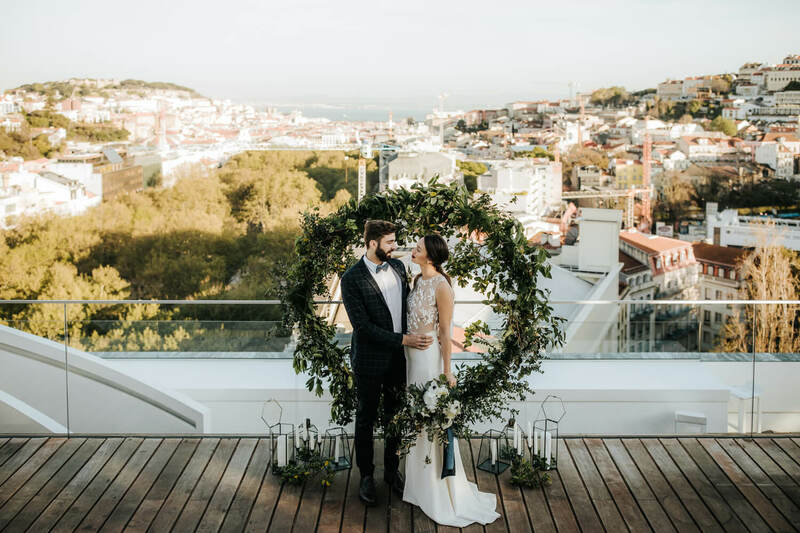 In the city center you can find modern venues closer to Tejo river with a gorgeous river view, perfect for sunset lovers, and other places such as hotels all over the city. 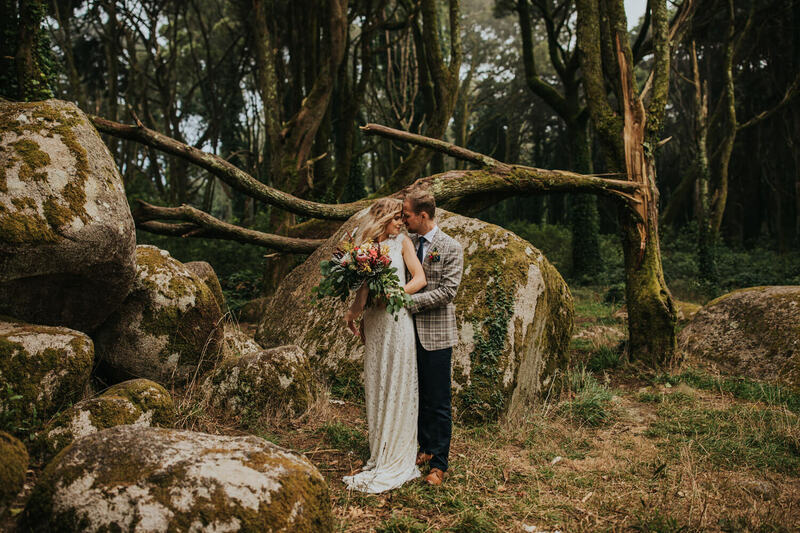 The truth is that Portugal is a small country, so we also have some stunning venues which are located just one hour driving from Lisbon (in Alentejo, Óbidos, etc.) and that ones can also be a great option because you will always be close to the city. 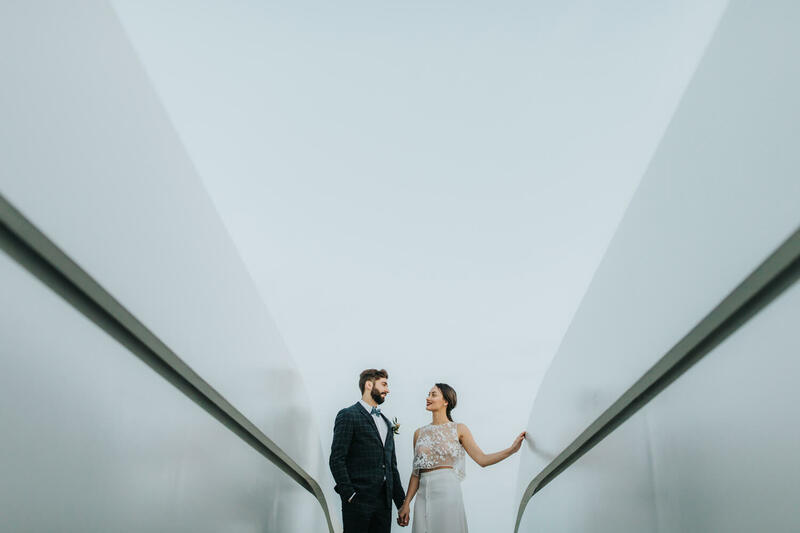 You can start with a welcome cocktail on a awesome rooftop and on the second day having your guests driving until the wedding venue. 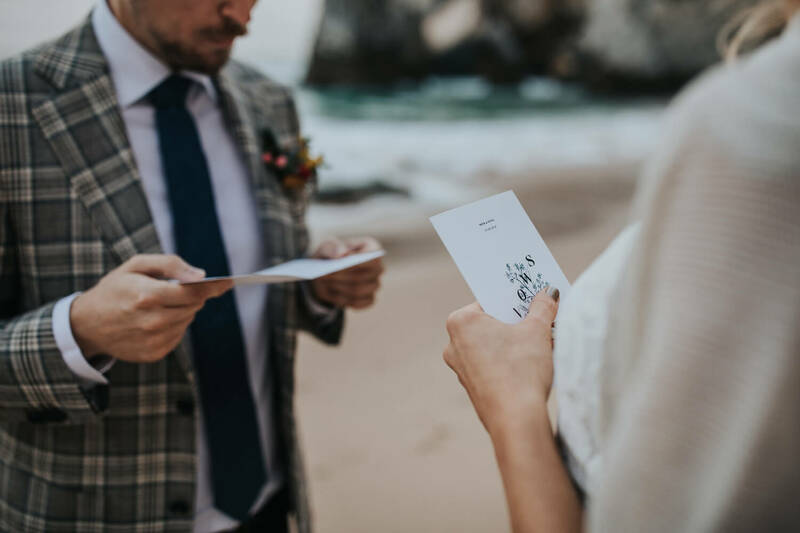 Regardless all of this, one of the most important things on the destination wedding process is having a good wedding planner that helps you dealing with everything on site. 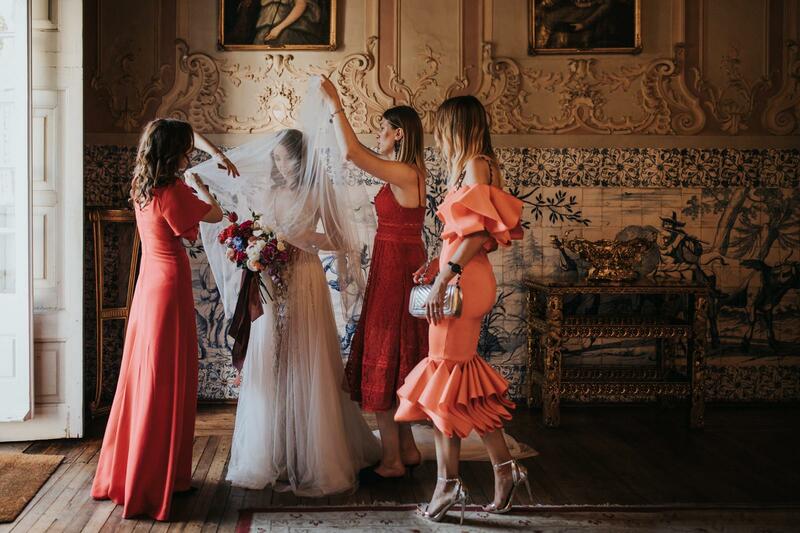 So, if you choose to get married in Lisbon or in any other place of Portugal, you can be sure that our team will help you the best way possible and choosing the perfect venue for you is one of the most important steps on a wedding planning process. 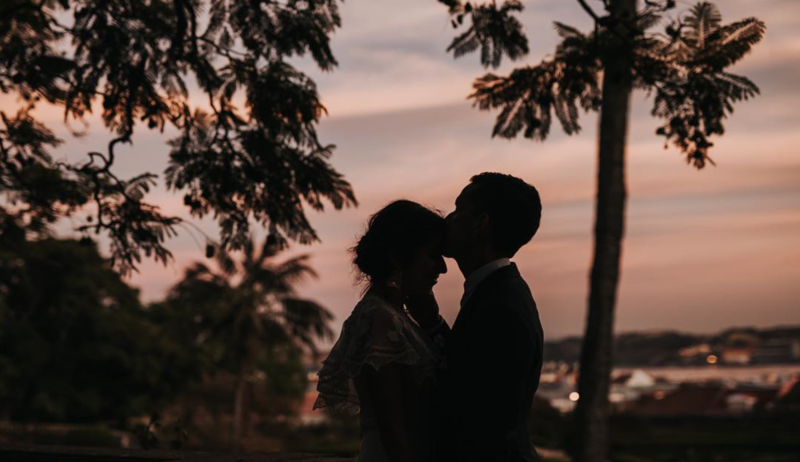 Our services are absolutely tailor made, so we don’t plan a huge number of weddings per year, because we just want to offer the best experience to our lovely couples. 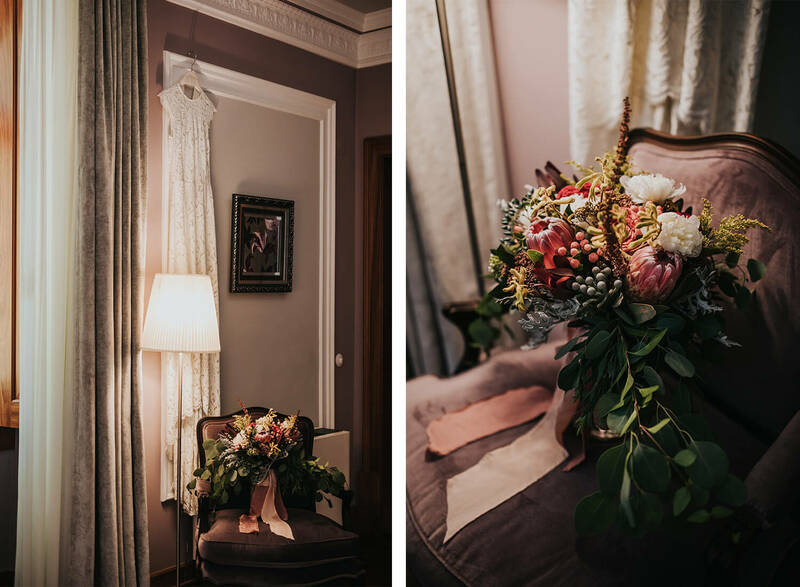 For us this is what we consider being a good wedding planner, it’s helping you in everything you need, it’s chat with you several times a week, making you feel comfortable and relaxed during all the way until the big day. 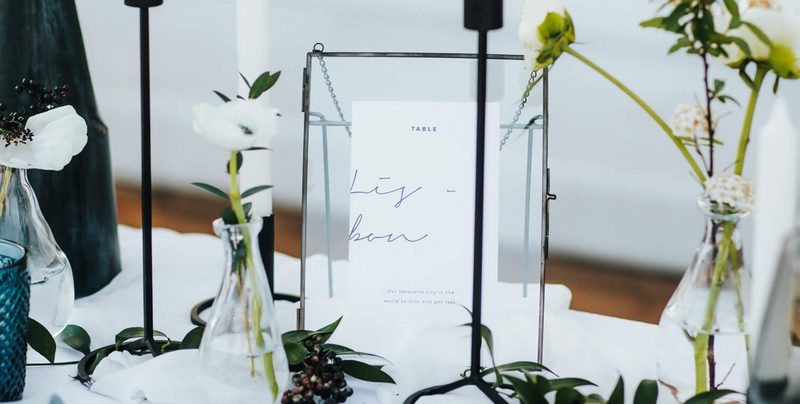 Besides that, our styling skills helps you creating a beautiful atmosphere for all the moments of the wedding. We like to see our couples as friends and we love what we do, so our way of work is always focused on good vibes, friendship and love. We are sure that this is the right way of doing it! Your wedding is a very important and emotional time of your lives, so we feel it like that as well. Although the venue, we will help you find the best vendors (the ones who really suits your taste), we will design a decor project tailor made for you, your invitations and stationery and will be present on your wedding day since the first assemblies until the last ones (we usually say that we are the first ones arriving and the last ones leaving, ehehe!) and we will make everything for your wedding to be just like you imagined. So, if you identify yourself with these words, maybe we could make a great team planning your wedding day!